Celebrate the season with your favorite famous, furry friend – the Easter Bunny. It’s a chance to relax, while enjoying an egg hunt with the kids and a tasty hot breakfast buffet for the whole family. There are two seating’s; 8:30 and 10:30. Seating is limited so advanced registration is required. To register, go to ycamp.org, click “Register,” sign in or create an account, click “Register Online,” select “2019 Year-Round Camp and Family Programs” and then select “Breakfast with the Bunny”. To register, go to ycamp.org, click “Register,” sign in or create an account, then “Register Online,” select “2019 Year-Round Camp and Family Programs” and then select “Breakfast with the Bunny”. 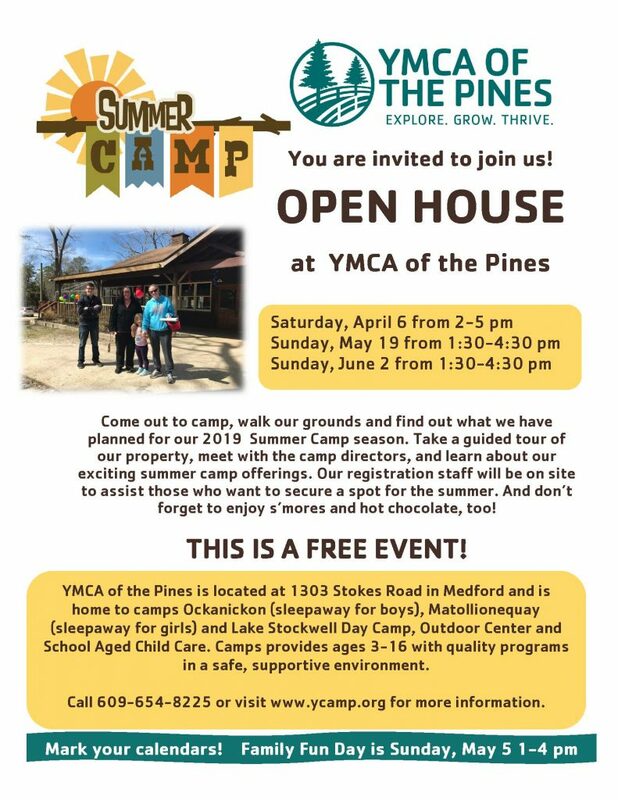 Come out to camp, walk our grounds, and enjoy the beauty that is YMCA of the Pines! Our camp directors will be on hand to answer any camp-related questions, but otherwise enjoy the day at camp as select programming will be open at no cost, including the 50-foot climbing wall, boating, archery, an arts & crafts project and more! And, of course, you’ll get to enjoy s’mores, hot chocolate and other tasty treats. It promises to be a fun day for all. FREE! 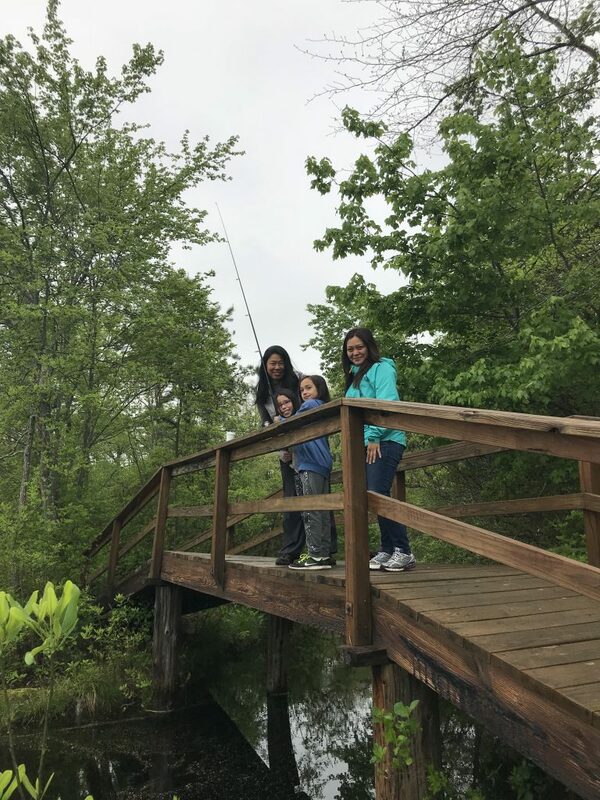 Strengthen the special bond between mother and child as you enjoy a wonderful, adventurous weekend in a beautifully rustic Pine Barrens setting. As the weekend comes to a close, fathers, grandparents and others are invited to join up for Sunday brunch at the Ockanickon Dining Hall. Brunch is free for moms and kids participating in the weekend. Other family members are welcome to join mom at brunch for an additional $12/Adult and $10/Child. 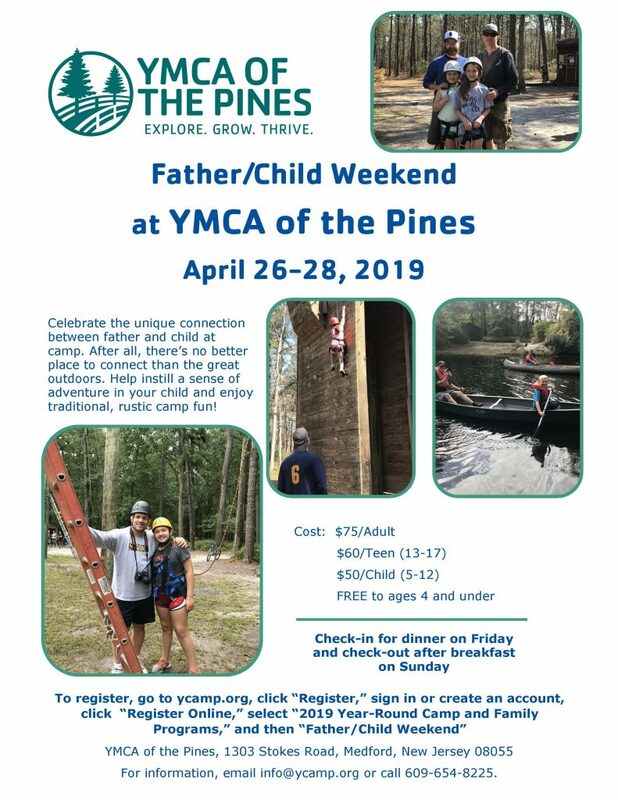 To register, go to ycamp.org, click “Register,” sign in or create an account, then click “Register Online”, then select “2019 Year-Round Camp and Family Programs” and select “Mother/Child Weekend”. Mothers will get the papering they deserve on this special day, enjoying a scrumptious chef-prepared brunch with their loved ones. (Brunch is free for participants of Mother/Child Weekend.) Doors open at 9:15 am – Breakfast at 9:30 am. To register, go to ycamp.org, click “Register,” sign in or create an account, then click “Register Online” and select “2019 Year Round Camp and Family Programs”, then select “Mother’s Day Brunch”. Our 32nd annual Golf Event is one of the major fundraisers for YMCA of the Pines. 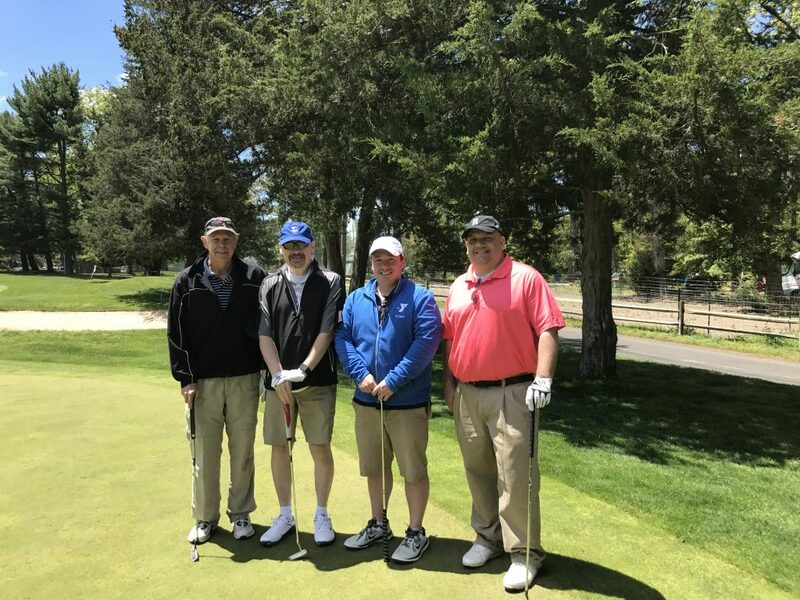 It will once again take place at the Medford Lakes Country Club. Proceeds provide scholarships to young people who normally wouldn’t be able to attend summer camp because of financial hardships. Sponsorship opportunities are available. Contact Suzette Belz at 609-654-8225, ext. 1509 or suzette@ycamp.org for more information. Spend the end of your summer here with camp’s family and friends. Make s’mores by a campfire, enjoy comfortable cabins, have fun in the great outdoors and disconnect from interruptions! 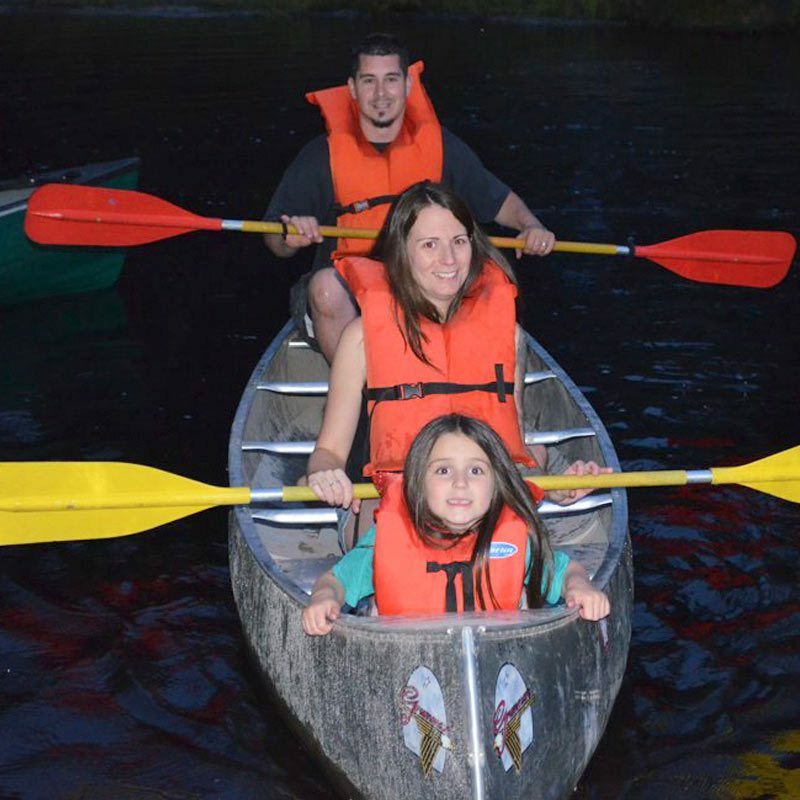 Family Camp is a great way to participate in overnight fun and is open to everyone. Here is your chance to spend true quality time in a beautiful Pine Barrens setting. Experience an adventurous weekend in the woods with your treasured child (or children) by your side. 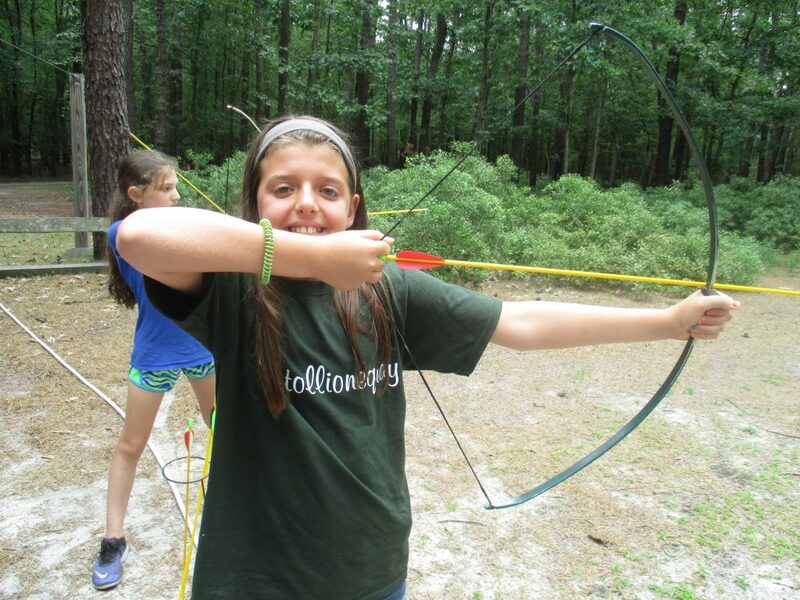 Weekend activities include hiking, boating, archery, arts & crafts, challenge course and campfires at night. Give your children the gift of time spent with Mom, and make memories that will last a lifetime.